Apollo Kalamunda Teenagers Bike. 5 speed. 24 inch wheels. 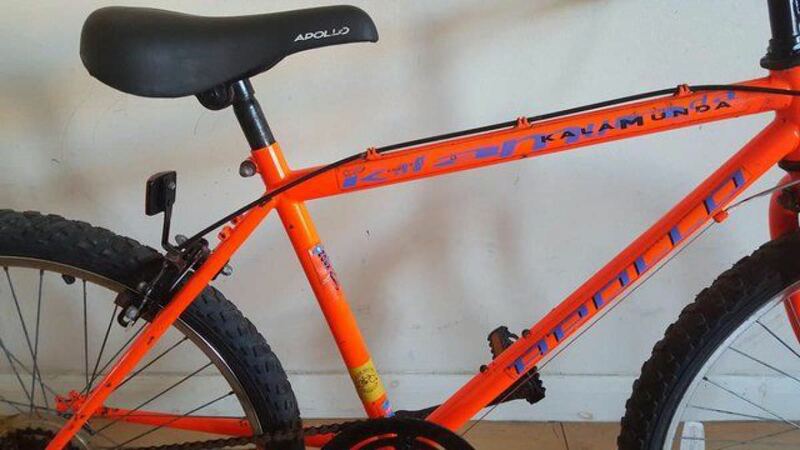 Apollo Kalamunda Teenagers Bike. 5 speed. 24 inch wheels (Suit: 9 yrs to 12 yrs). Suit Rider Height approx: 4 foot 5 inch to 4 foot 9 inch tall. Suit Rider Age approx: 9 yrs to 12 yrs. Selling points: This has been serviced by a professional mechanic. Condition: Everything working as it should. There are a few scuff marks and scratches to the paintwork and graphics. There is just a small amount of rust on some steel parts like screws, and bolts, but nothing too serious to affect the overall performance of the bike. Every bike I sell has been serviced by me whereby I go through a checklist of every component on the bicycle to make sure everything is working as it should be. I believe my selling price is always reasonable. 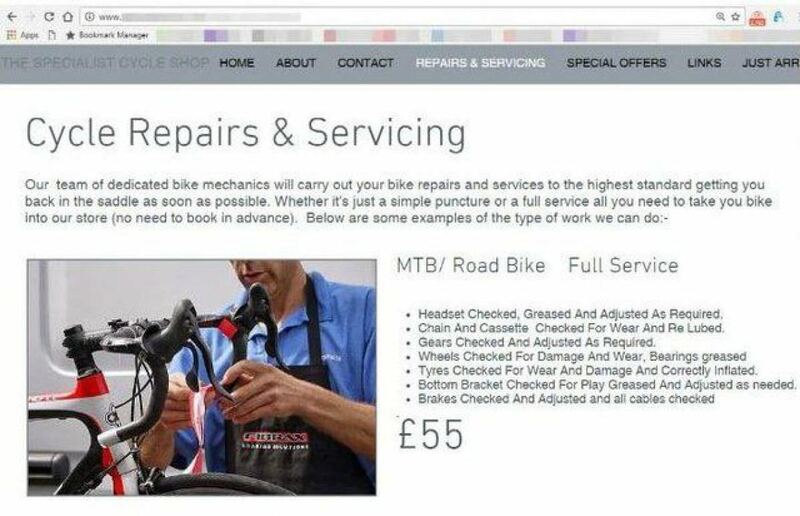 My last pic on the advert shows what a bike shop would charge for just a service (without replacing any parts). 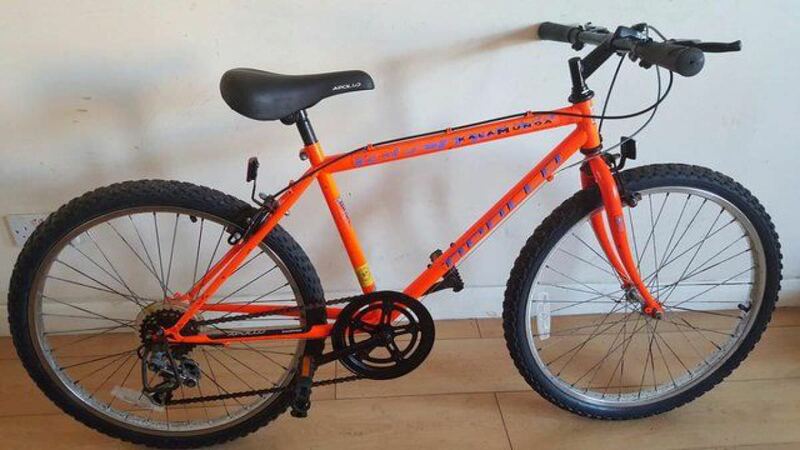 On this bike I have checked everything over as a mechanic would, This has had new gear and brake levers, and all the gear and brake cables have been changed. Enquiries: I do have other bikes for sale (check in my other adverts section). When making an enquiry, please identify which bike you’re interested in. Collection: is always preferred. (from near B69 3DB – Oldbury Town Centre).